Predator Nutrition are giving away two FREE fantastic gift packs (RRP £15.00 and £25.00) when you spend £75 or more or £100 or more. If you are like most people and choose to place orders in bulk, this freebie is definitely worth grabbing! Make your fitness go the extra mile with this impressive package which includes some of Predator Nutrition’s most sought after brands, exclusives and best-sellers made up of the likes of pre-workouts, protein powders, intraworkouts and fat burners. To claim these amazing bundles, simply click on the ‘Get Freebie’ button below. You will then be redirected to Predator Nutrition where you must add products to your basket to the minimum value of £75. Once completed and proceeding to checkout, your gift pack will automatically be credited to your order upon finalising payment! Never heard of, or ordered from Predator Nutrition before? 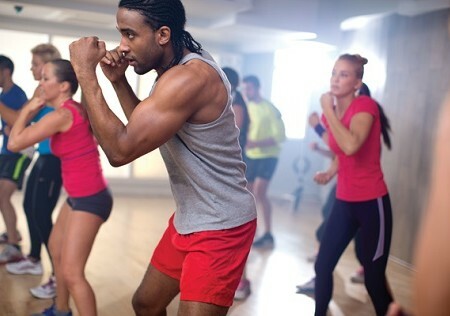 Free Fitness First Day Pass with Fitness First! 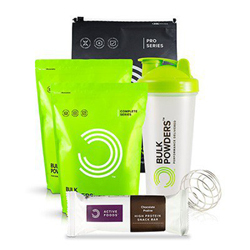 Free Protein, Snack Bars & More with Bulk Powders! Get the latest news, reviews and discounts sent straight to your inbox! CheckMeowt is updated daily with the latest discount codes and vouchers from some of the UK's biggest health and fitness brands. Visit daily to get your latest order(s) for a rock bottom price. All brand, store and retailer trademarks and logos advertised on this site do not belong to checkmeowt.co.uk and are the sole property of their respective owners. Copyright © 2019 CheckMeowt. All Rights Reserved.